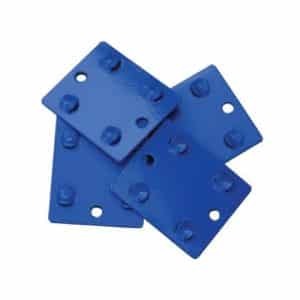 Pack of 4 tie plates to join Heavy Duty Shelving together. 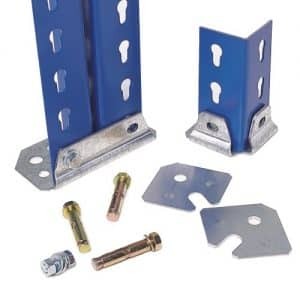 Floor fixing kits also available to secure shelving to the floor. 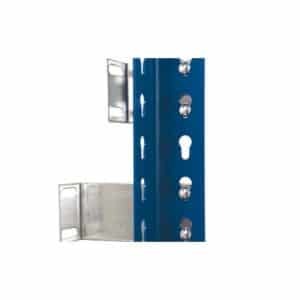 Wall fixing kits are also available – recommended for bays 2m and higher. 16mm high density chipboard shelves. 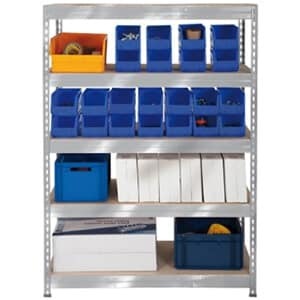 Easy to assemble boltless shelving unit. 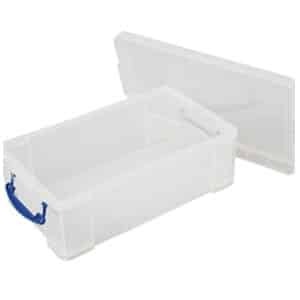 Are you searching for a strong and durable storage unit for your warehouse, factory? 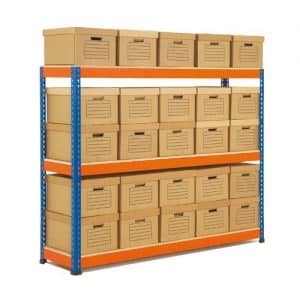 If yes, then heavy duty shelving units is most definitely the best answer to your storage needs. 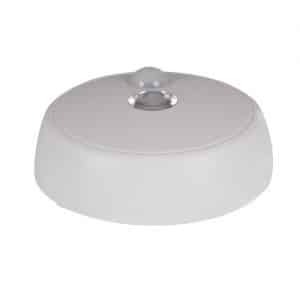 They are available in a range of widths and depths. 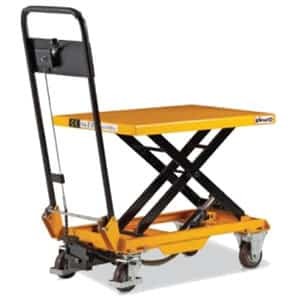 The bays of each and every unit has high quality paint finish to ensure utmost aesthetics and protection of the bays from any possible corrosion. 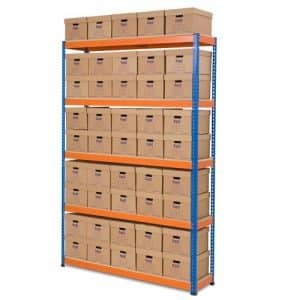 Whether you need 4 shelf bays or 5 level units, the Heavy Duty shelving range gives you a lot of options in terms of sizes and 5 different options in terms of frame colour and beam colour. 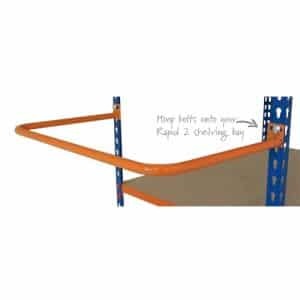 These industrial shelving units, although strong and sturdy, are easy to assemble and have protective feet and top caps included. 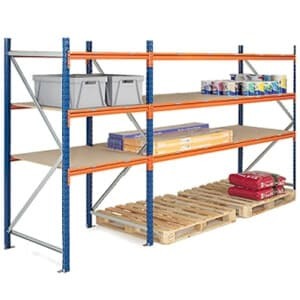 Heavy duty shelving is best suited in warehouse applications, which is why the Heavy Duty range features a great number of accessories, from cantilever shelves, ideal for end of aisle storage, and retaining hoops to sensor lights and other such items. 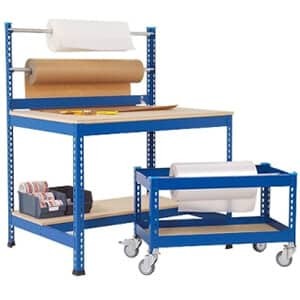 If you need industrial shelving kits, then you can save money with our heavy duty shelving range, as we offer you heavy duty units with euro containers included, industrial bays with archive boxes and really useful boxes, as well as trolley shelving units and tyre racks.